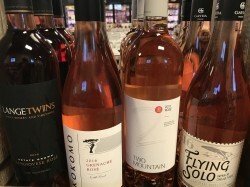 On the Wednesday before the 4th of July, in the slightly secluded “back room” of Rosey’s Bistro and Bar, a Whiskey and Wine Bar popped up almost without notification. 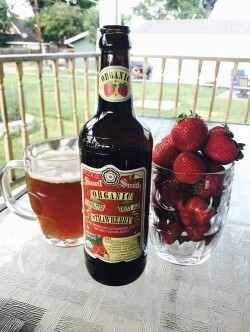 If you plan on celebrating the Fourth of July with friends and family in Minnesota lakes country, the new Boundary Waters Box twelve-pack sampler by Summit Brewing is a worthy companion for any of your summer adventures. 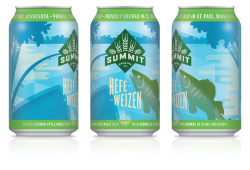 Newly released this spring, it brings two special beers alongside Summit’s most iconic summer beers, and is boxed up in a package of cans that features new summer-themed art in an easy-open box. 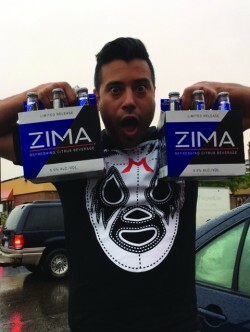 Back in time for a limited time: it’s Zima! 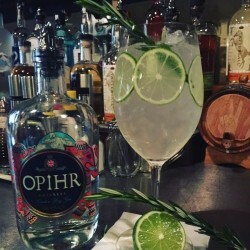 One of the true pleasures of spending nearly two decades in the local beverage industry is that I have seen so many changes within our market over the years. 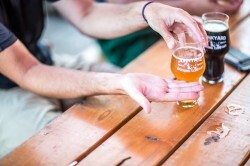 Driven by a strong local food movement, an influx of local breweries, wineries and even a distillery, the adult beverage crowd has begun to elevate their tastebuds. North Dakota’s largest and oldest brewery, Fargo Brewing Company, has proudly announced a new collaboration brew with the F-M RedHawks baseball team. 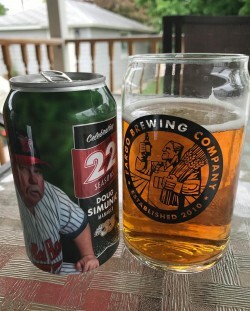 While it is only available at the F-M Redhawks stadium, Newman Outdoor field, fans of beer and baseball will be able to get it on tap as well as purchase a limited edition commemorative can at the Fargo Brewing beer stand. This Memorial Day weekend, thousands of hands will be reaching into icy cold coolers for a refreshing beer to wet the whistle. 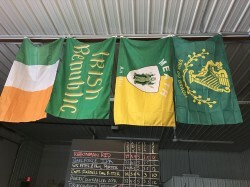 Late in March, just barely missing the St. Patrick’s Day weekend, Drumconrath opened the doors to their brewery and taproom in the rapidly growing community of Mapleton. For Mapleton locals, being able to catch up with old neighbors or meet new ones while drinking a pint of great beer that was brewed in their own town is not only a new source of pride but also something that has never been legal in Mapleton since prohibition ended. 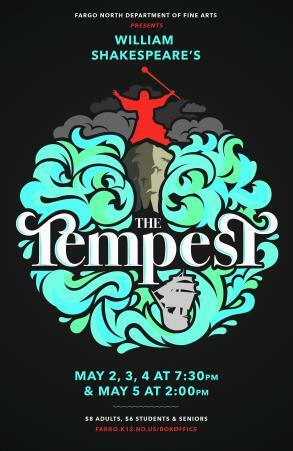 There are certain brewery names that are constantly requested by customers in the local metro area. 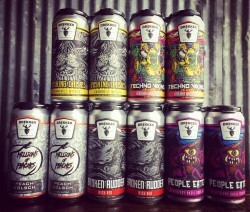 Many of them, like New Glarus, Yuengling, and Dogfish Head will probably never become available for purchase at your local retailers, though these days we have been seeing more and more of the commonly requested breweries launching into the local market. Until very recently, there was probably only one option for those who were interested in tasting non-tequila mezcal. The Mexican heritage spirit that was responsible for the creation of the subcategory of tequila was very poorly represented most places, but especially in North Dakota. For many of us in this part of the world, the only non-tequila mezcal we knew had that nasty little worm in the bottom of the bottle and was typically purchased as a gag gift or a dare.